Whether you’ve had success online or you’re brand new to digital music marketing you will benefit from learning the right way to market your music cheaply. The key to effective digital music marketing to get more real followers, to get more targeted Soundcloud and Spotify Plays is organization and strategy. Your social media is an opportunity to connect with a target audience and gain massive mutual value. The right way to promote your social media is to do more than just signing up for Twitter, Instagram or Facebook. Selling people online or gaining support by creating new music fans requires trust and value between followers and artists. The most important thing to do when setting up social media pages is focus on your intent and how it will benefit OTHER people first. Rather than briefly filling out info and posting your links or even asking someone to check out your music, you should also be finding ways to post relevant content that your target audience will care about because creating value is the key to creating customers. The factors that determine your success and social media traffic are the same regardless of your niche or industry. It’s about teaching people and giving them valuable content that focuses on their benefit. Below are a few of the other important factors that will make or break your social media traffic. This factor can greatly affect the amount of new traffic you see from your digital music releases and social media pages. It’s so important because without looking relevant or specific to a niche audience on a given platform, you actually hurt your chances of being perceived as worth following or sharing. New followers only follow pages that look like they are dedicated to being a top up coming artist or brand expert that will post valuable entertaining content and not just links to buy/listen to music. thesocialmedium.net and @TheSocialMedium helps artist develop custom campaigns for long term development and value. 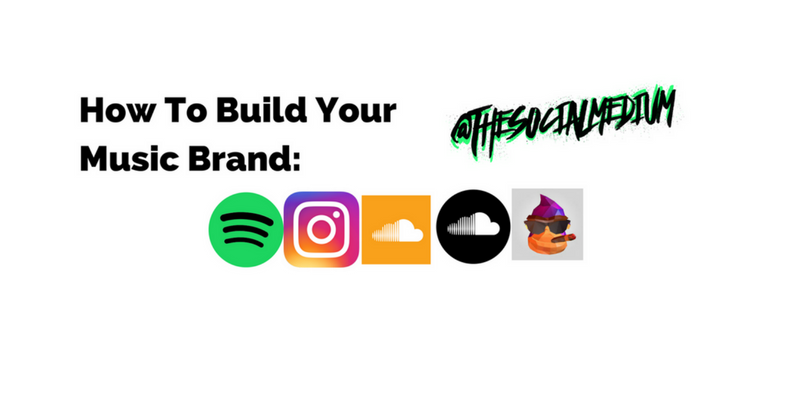 We work with you to create a marketing system custom to your budget and goals that will help establish your value on social media like Spotify, Spinrilla, Soundcloud, Twitter, Instagram, Youtube and Facebook . While we work on all of these platforms we encourage artists to continually pursue 1 at a time as their content quality and budget allows. We do this because so many artists saturate the digital music online with bad quality content. You gain more for committing to one idea more fully with strategy and budget. We are digital marketing experts who understand that existing only partly on many social media platforms is less effective than becoming the expert for just one. Discovering how you can help people and creating content unique to them is how become relevant to followers. Establishing the basics of who you are and what you do for others are crucial in creating content, captions, keywords and hashtags that are appropriate for the customers you want to attract. -What are your keywords and hashtags? 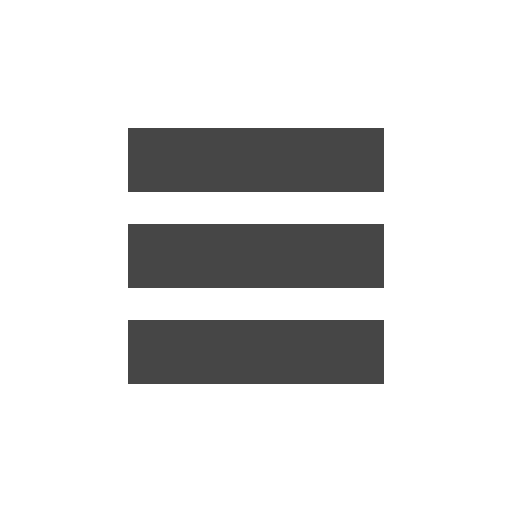 -What are your key features and benefits? -Who is your primary and secondary target audiences? -What are your most frequently asked questions? -What are your main call to actions? Knowing what to post comes down to solving problems for others. Posting original articles, sharing lists or other entertaining content is a great way to create value for your followers beyond just asking them to listen or buy. At the same time following and posting what other popular pages post helps grow your page too. Remember to think of the problems you solve for people and provide them easy to use solutions or expert advice. The more organization you have at the beginning the more value you will ultimately create from your online marketing. By focusing on solving problems for people, you create a closer connection with followers. Focus on establishing value with your posts and ultimately you’ll create leads and sales related questions. If you’re wondering how to take your music releases further it’s time to start thinking about investing in your brands value. 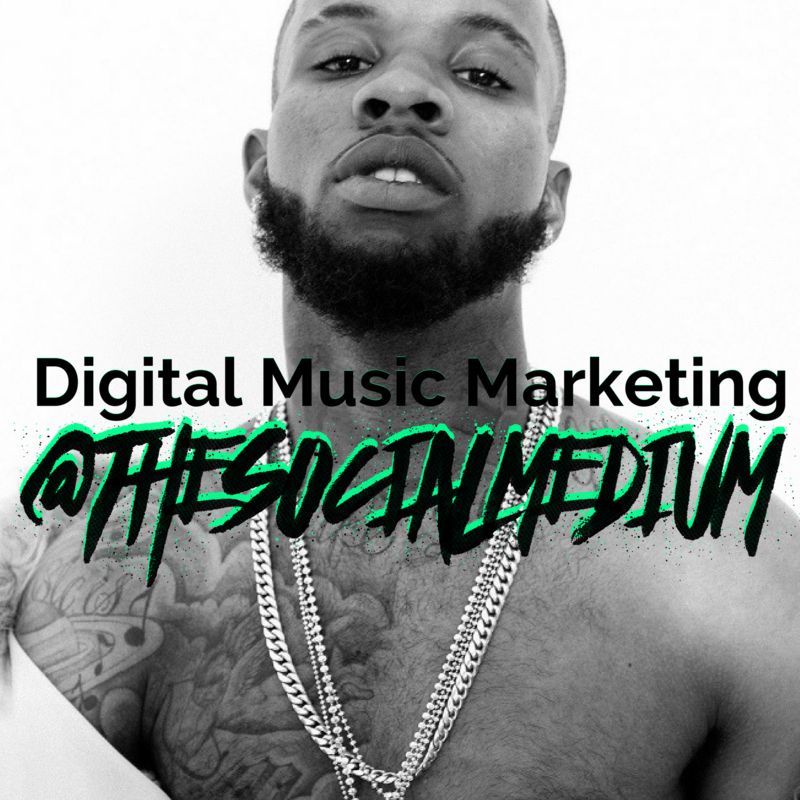 With @thesocialmedium services you get free consultation as well as the lowest price promo campaigns available for all platforms like Spinrilla, Soundcloud, Spotify and your brands social media pages. We help you develop your campaigns around your strategy to maximize interests and traffic while boosting your likes and followers. What is your brands value? Your music value is something that your brand communicates to other people. New followers, tastemakers, influencers and bloggers perception of your music is highly determined by what they see about you online. The numbers on your social media represent your value. What you post and the music you release requires developed strategies and promo that represent you as valuable so that others will too. Whether it’s your very first release or your’e a seasoned pro, the strategy behind your music and content is what creates more opportunities beyond just the music. 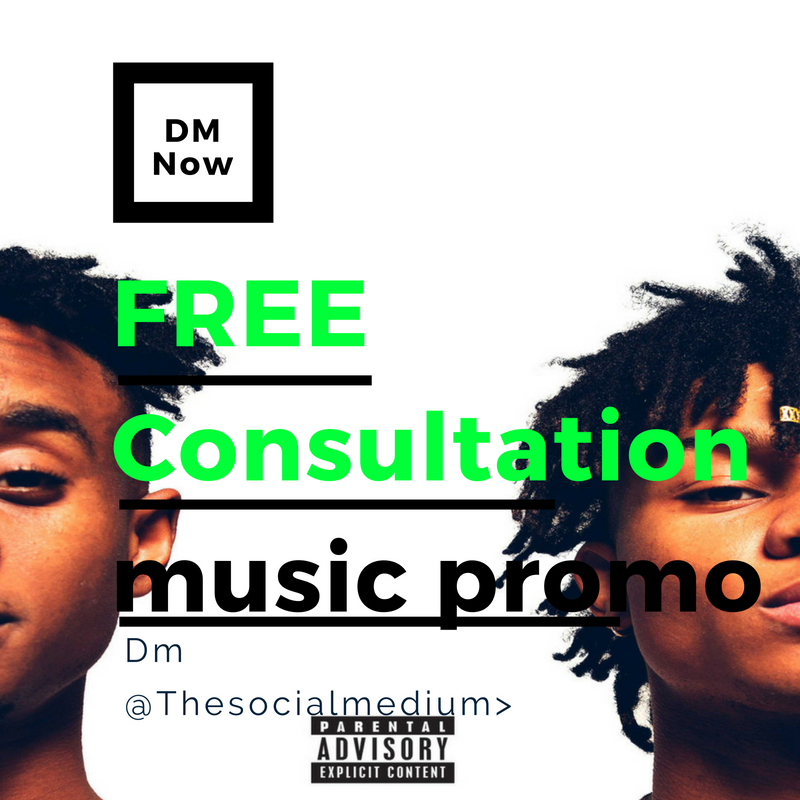 Dm @Thesocialmedium to start developing your campaign with FREE consultation. Developing the strategy in many ways is more important than the music itself. Creating a platform to help distribute your releases plays a key role in the amount of new growth and goals your brand will reach beyond just having recorded music ready to show people. Dm @thesocialmedium to start developing your campaign with FREE consultation. We will help you develop the strategies and provide you with the promo deals you need to start to grow your music online. Dm now to get Soundcloud plays, followers, Spotify plays, followers, Spinrilla views, streams downloads, Instagram likes, followers and Twitter followers, likes and retweets.